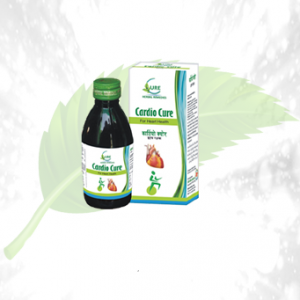 Description: Rex Sharbat Sadar Syrup by Herbal Care is a solution for your chest problems. 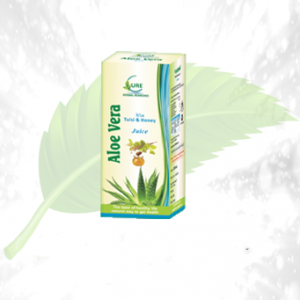 You can fight congestion with the help of this medicine. 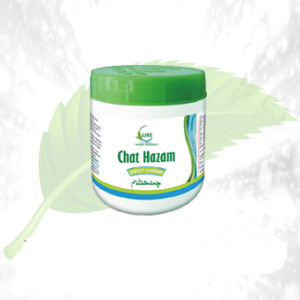 It is beneficial to clear mucus from the body and help you breathe freely. 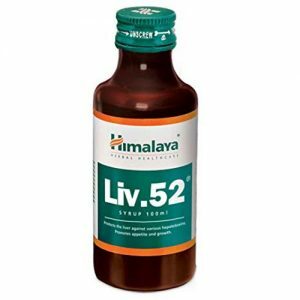 If you are down with a fever or common cold and cough, then this medicine will be beneficial for you. 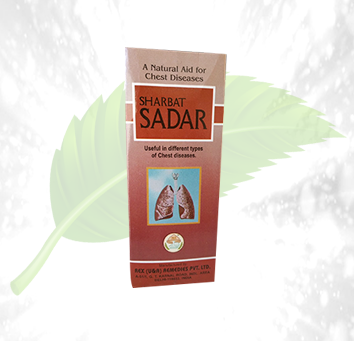 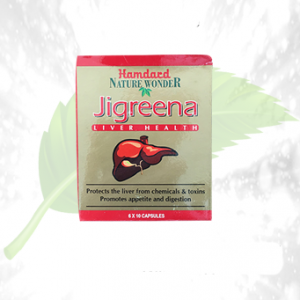 Ingredients: This product is rich in ingredients such as Bombyx mori, Piyohnils ajowan, Foeniculurn vulgare, semi-ground Linum usitatissimum, Glycyrrhiza glabra, Ficus carica, among others, which are infused together to create a sharbat which helps in relieving symptoms of chest problems. 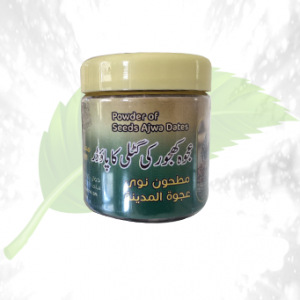 Directions of Use: Only 25 ml f the product should be taken daily with lukewarm water.